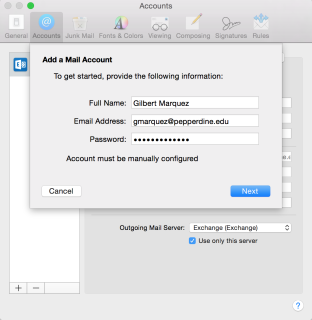 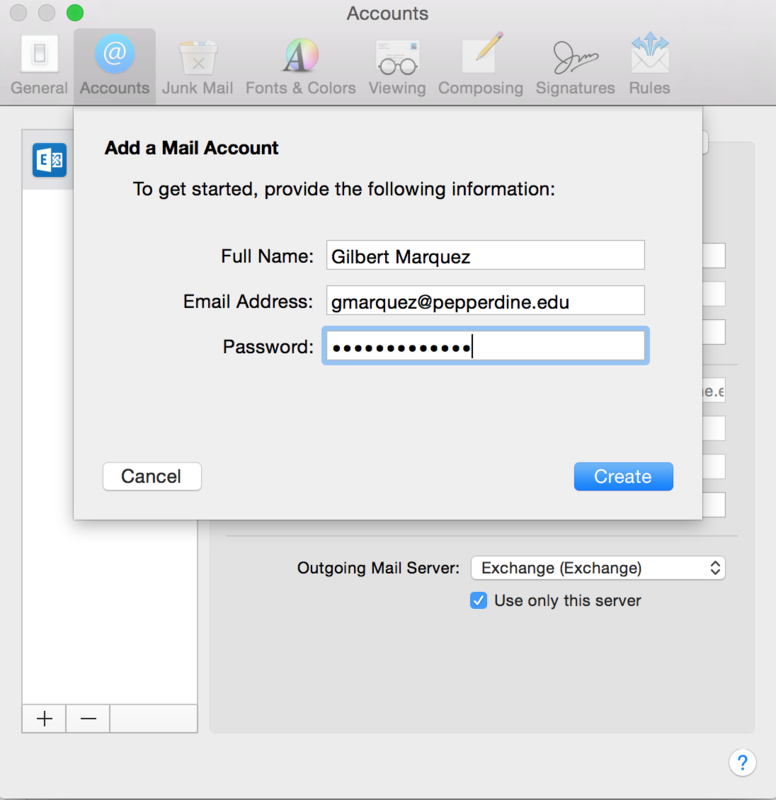 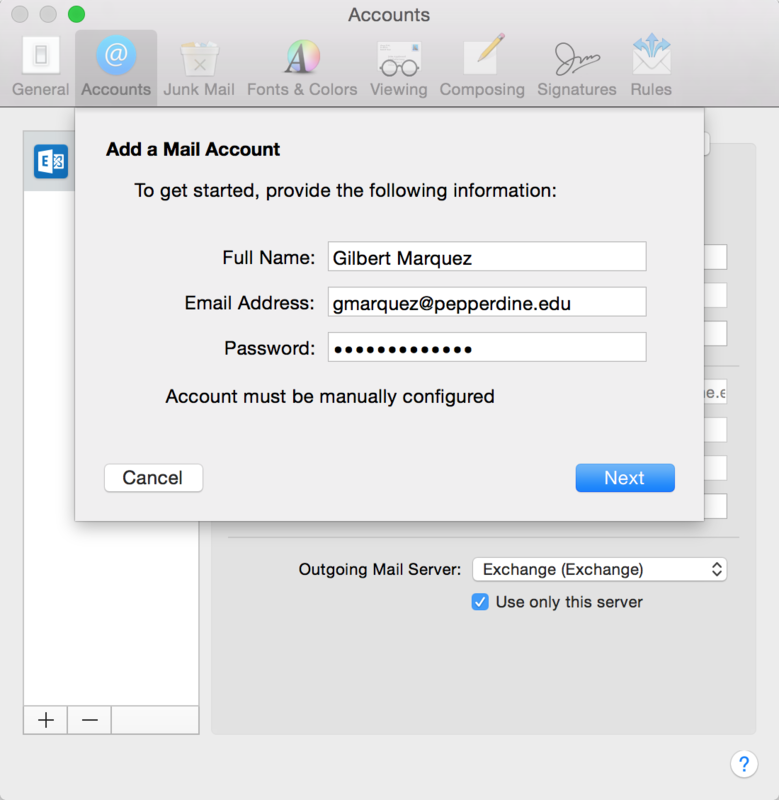 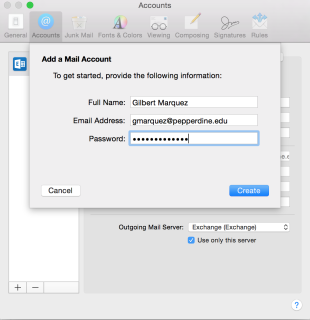 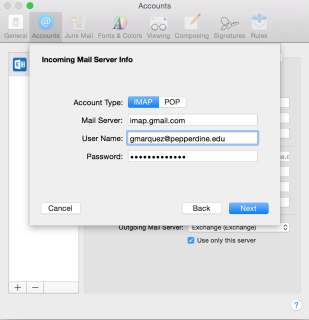 Looking around online, there is no hard directions on how to add your Pepperdine GMAIL client to the Mac MAIL client. 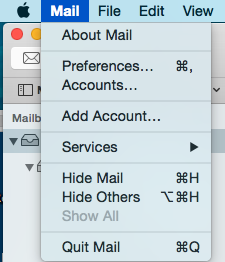 So here goes. 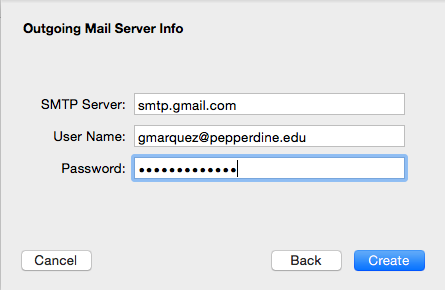 These instructions assume you’ve already moved your Pepperdine account to the Pepperdine-branded GMAIL. 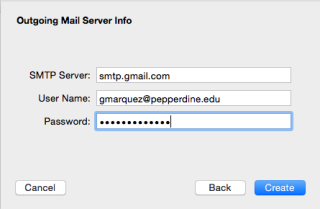 If you haven’t done that but want to do that, go to google.pepperdine.edu and follow the instructions there. 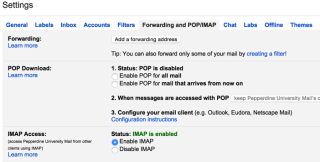 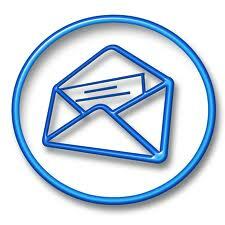 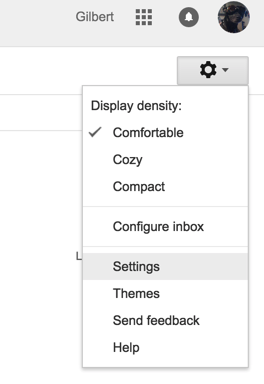 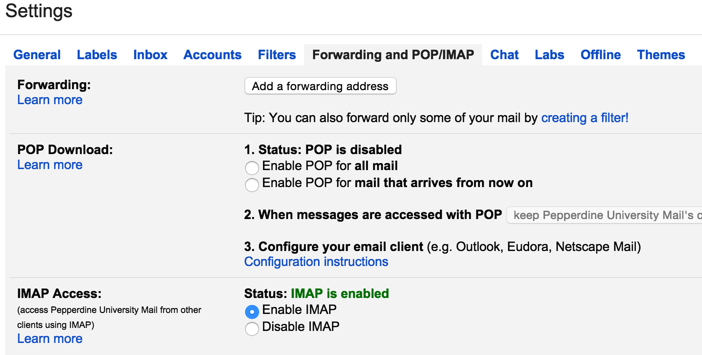 The first thing you need to do ensure IMAP is Enabled on your Pepperdine branded GMAIL account. 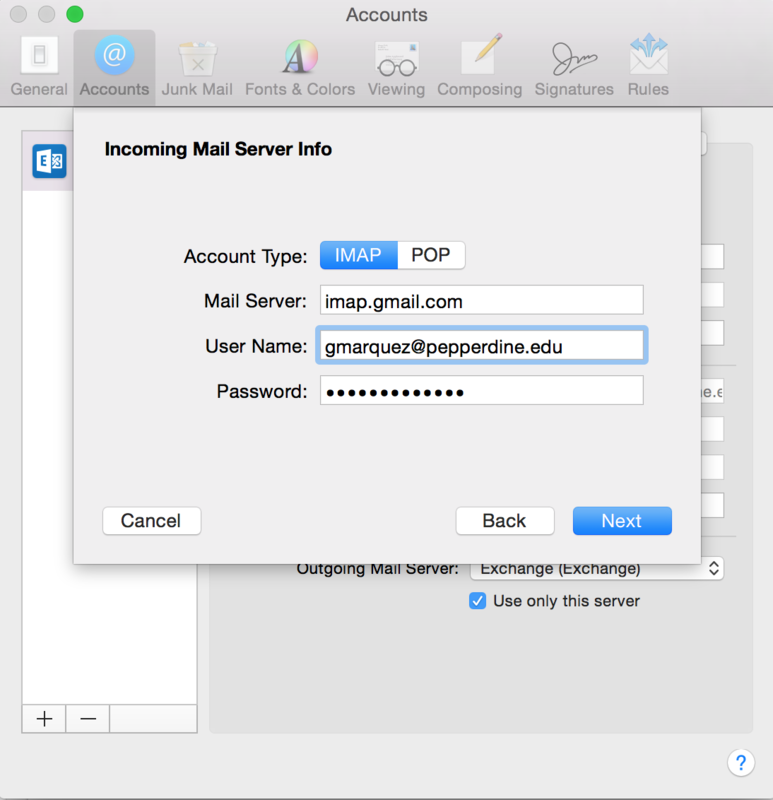 Now your Pepperdine GMAIL can be added to your Mac Mail Client. 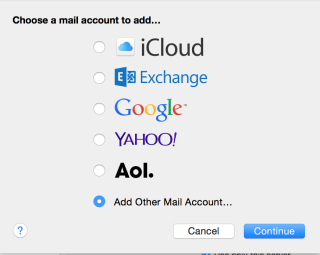 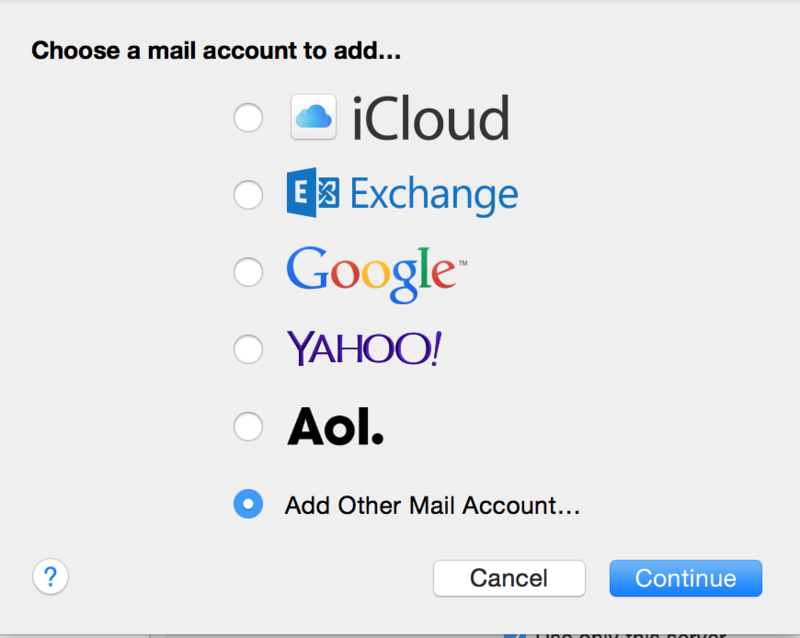 Under the “Add a Mail Account” screen insert your user information.